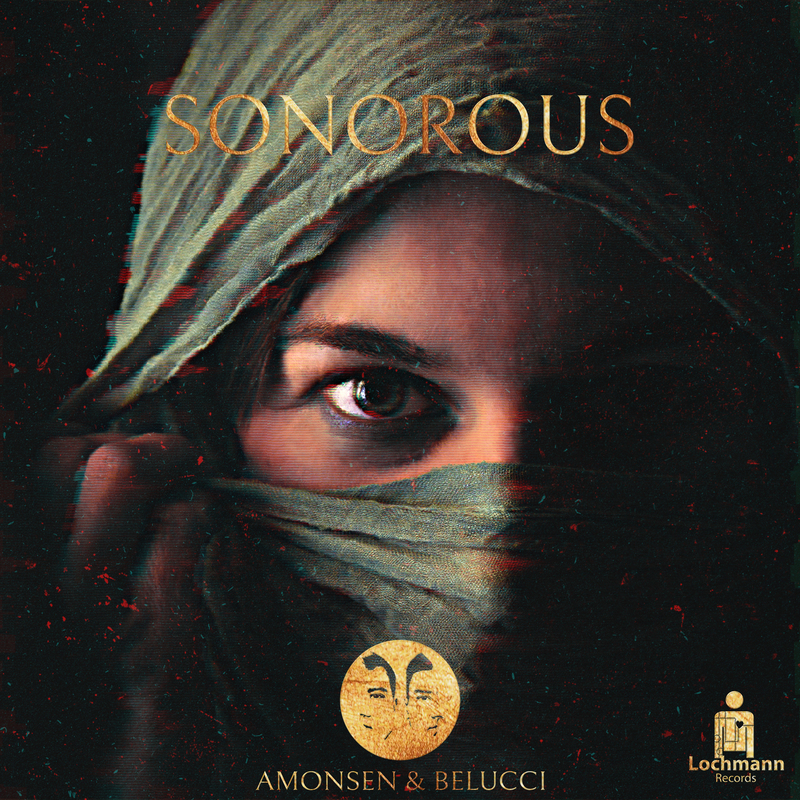 Sonorous, a powerful word. 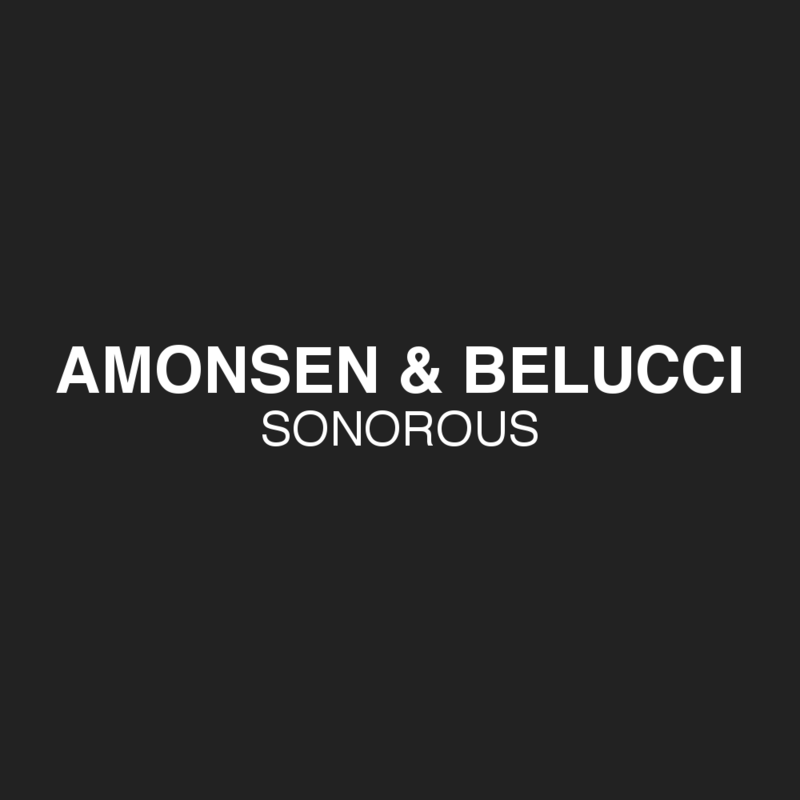 Sounding a bit exagerated at first, but will surely crystalize by hearing the Tracks of Amonsen & Belucci’s first Release.  Influenced by various artists from Techno to Tech-House, the three tracks are made of dark and strong sounds, catchy vocals and deep melodies. Sonorous will create pictures in your head no matter if youre listening to it while relaxing or raving.